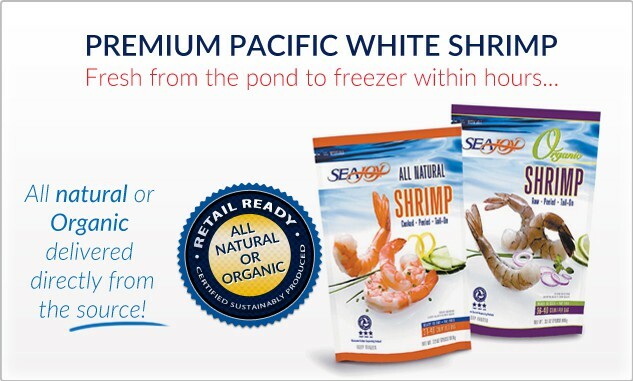 The Seajoy Group is one of the largest producers of Central and South American Premium farmed raised shrimp for European and American markets. 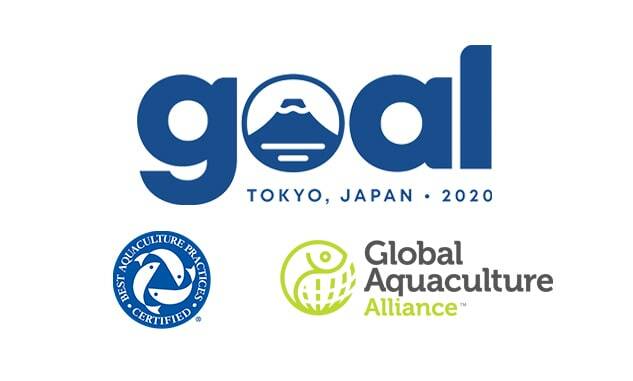 GAA and GlobalGap Agreement Harmonizes & Develops Certification Systems for Aquaculture Worldwide. 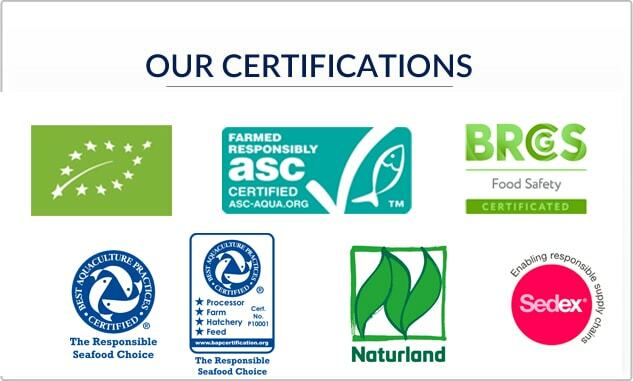 GLOBALG.A.P.’s roots began in 1997 as EUREPGAP, an initiative by retailers belonging to the Euro-Retailer Produce Working Group.  The GLOBALG.A.P.  Certification System is made up of interlinking mechanisms that ensure the proper development, implementation, improvement, integrity, transparency and harmonization of our certificates.  Seajoy® Awarded Ecuador's First Certification for Environmentally Sustainable Shrimp Farming.